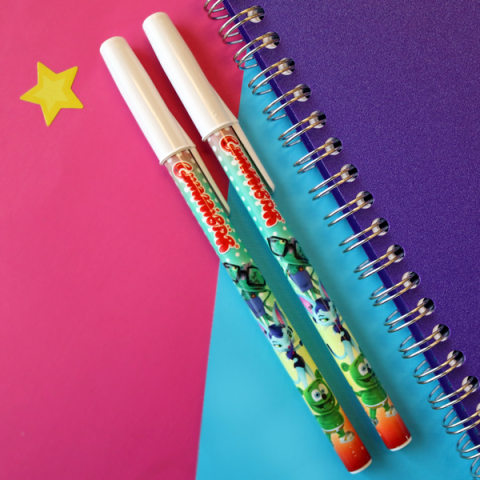 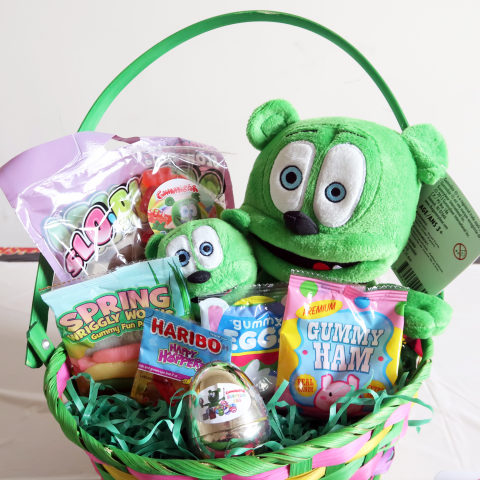 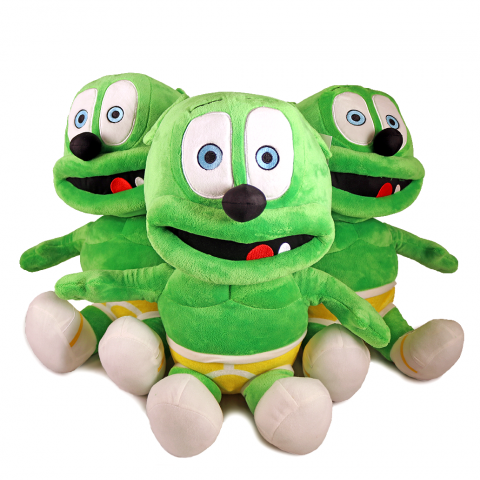 Write the sweetest notes around with a colorful Gummibär & Friends pen! 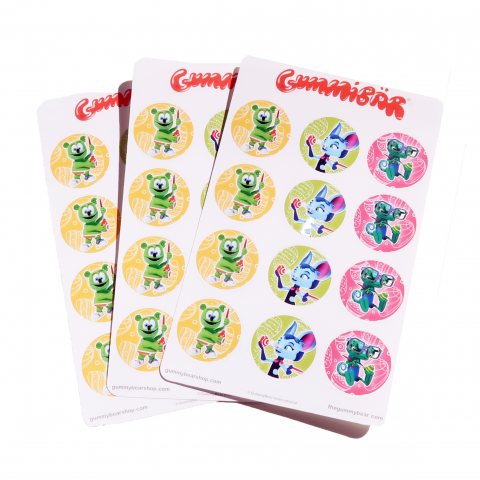 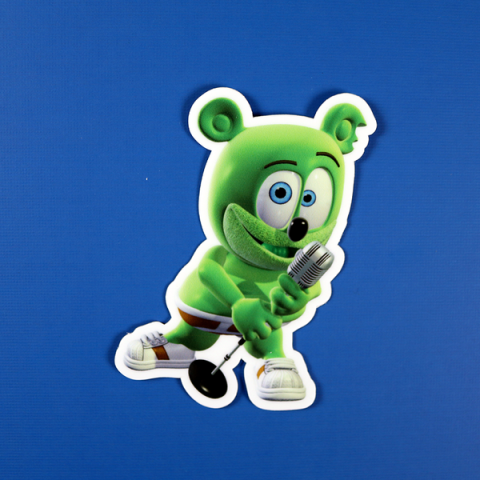 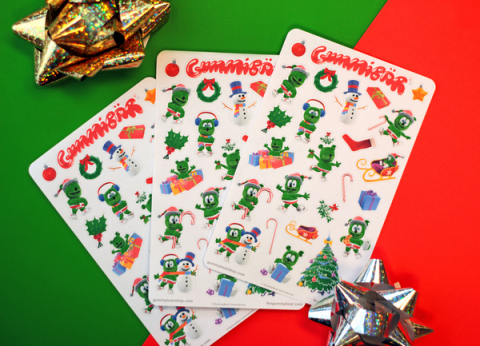 Decorate your notebook, planner, and more with this adorable Gummibär sticker! 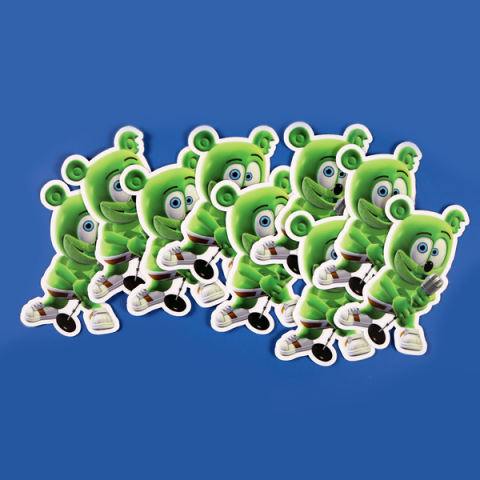 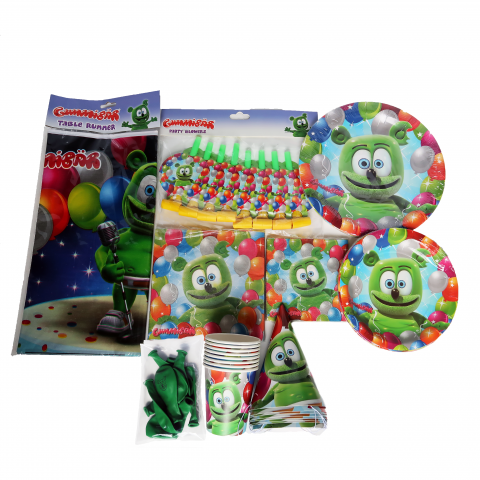 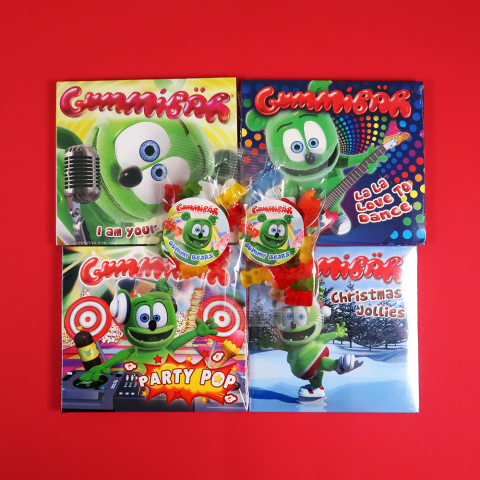 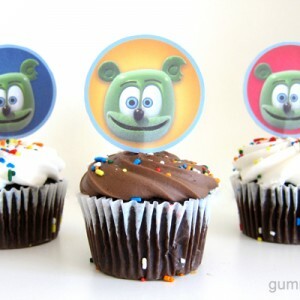 Add Gummibär (The Gummy Bear) Die Cut Stickers to your party favor goodie bags!